Here are a few comments from some of my pupils. 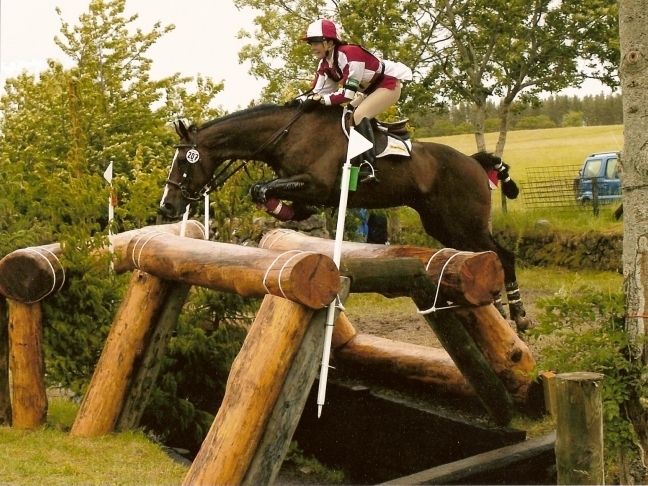 “I have been training with Beverley for the last 2 years with my Danish Warmblood, Dexter. Beverley has helped me to take my riding to the next level. 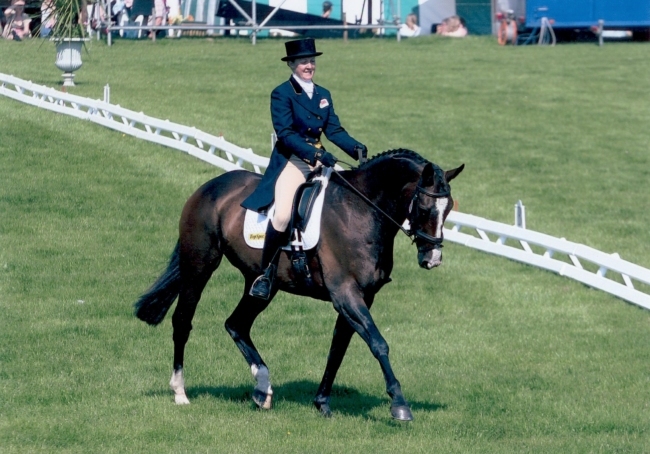 As I am particularly interested in dressage I have found Bev to be extremely knowledgeable, especially as she competes herself at top level. All those tips for riding a test are invaluable and she knows exactly what the judge is looking for. "I bought my first horse 2 years ago, a just broken 3 year old and having ridden for most of my life I thought it would be quite a straight forward process teaching him the ways of the world, he wouldn't have any vices to correct and he wouldn't need much exercise as he would happily amuse himself in the field playing. How wrong I was, he learn't very quickly and found naughty behaviour much more fun than good. I found Beverley Brightman through the internet and took Boo for his first flatwork lesson. Her help and input has been invaluable, we have progressed enormously from not able to trot in a straight line, to competing and finishing in our first one day event. Beverley explained how much progress I should expect from a 3 year old, what to insist on and what to ignore. We covered both flatwork and Boo's first loose jumping, keeping his interest and taxing his brain without overdoing it. Two years on I have a well mannered horse who is learning leg yield, lengthening in trot and shoulder in, none of which come naturally to him. His whole physique has changed, he now has the muscle structure to allow him to hold himself and perform willingly. 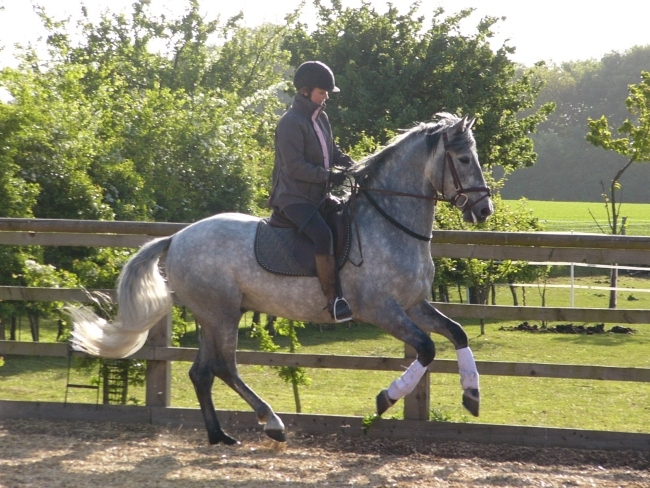 He is still naughty and exciteable but very rideable thanks to the help we received in his early days from Beverley." 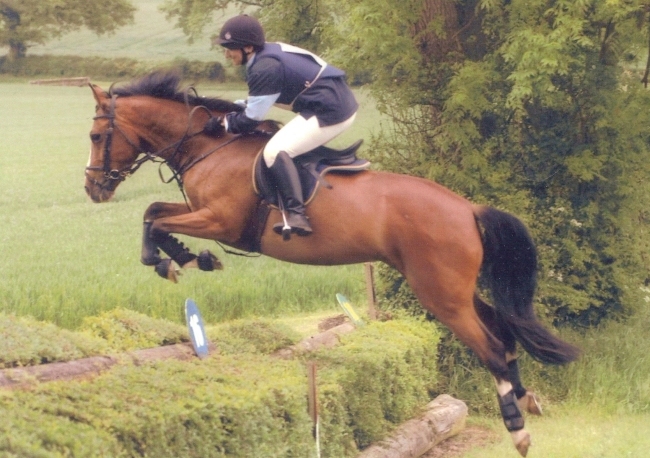 "Beverley has helped me for the last 18 months with my horses. Her attention to detail is fantastic and she has an excellent way of explaining what she wants you to do. She is very approachable and happy for you to ask questions to get things totally clear in your mind.This means you can go home and train your horse on your own in preparation to for your next lesson or competition." "Beverley has been training Freddie and I since 2006, in that time she has helped us both grow in confidence as well as encouraging us in the move up from Novice to Elementary. She’s been particularly supportive of our freestyle work and really helped me understand how to get the best from us both. So much so that I’m pleased to say we qualified for the Regionals freestyle at Elementary this year. Freddie is now established at this level and we’re working towards Medium. Left to my own devices I can get myself muddled, but Beverley’s clear manner and consistent support always manages to sort me out. She’s also worked hard with me to establish my young PRE stallion who has just affiliated and I’m hoping to take out this summer. " 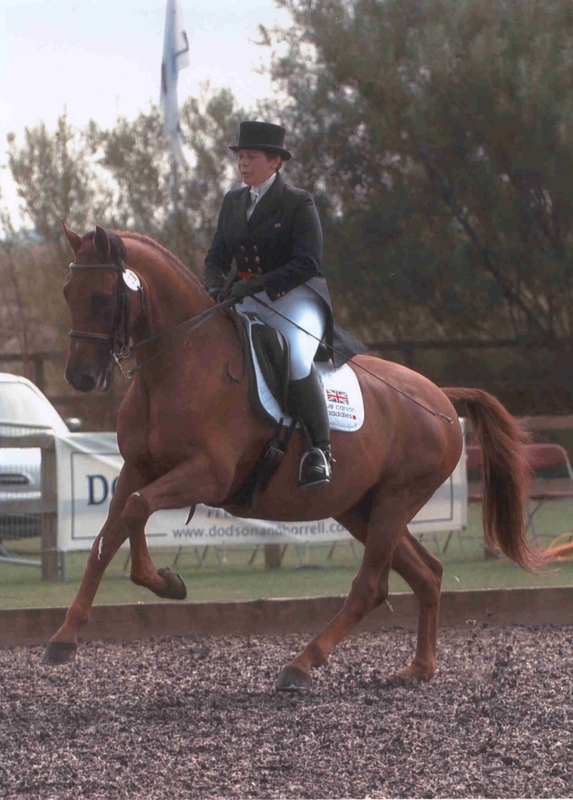 "Beverley started helping me with Piccola Star in 2005 and in the space of 6 months had transformed us from consistently at the bottom of the leaderboard after dressage to near the top on several occasions. 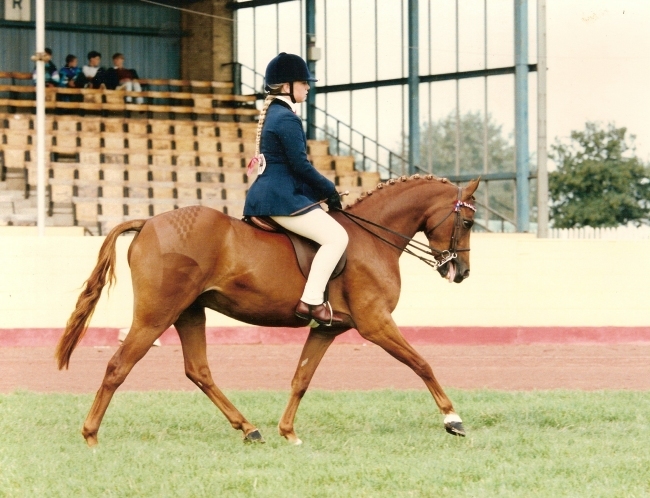 Her previous experience with fit, fiery event horses was invaluable in teaching me how to train and ride a test on horse with a history of 'blowing up' in the dressage arena. We progresed to CCI**** together and though Piccola Star has now been retired, Beverley continues to help me - as a direct result of which I can now thank her for a National Student Riding Individual Champion title and a place at last year's BD Talent Spotting final." "Not bad for an eventer who couldn't do dressage 3-years ago!" 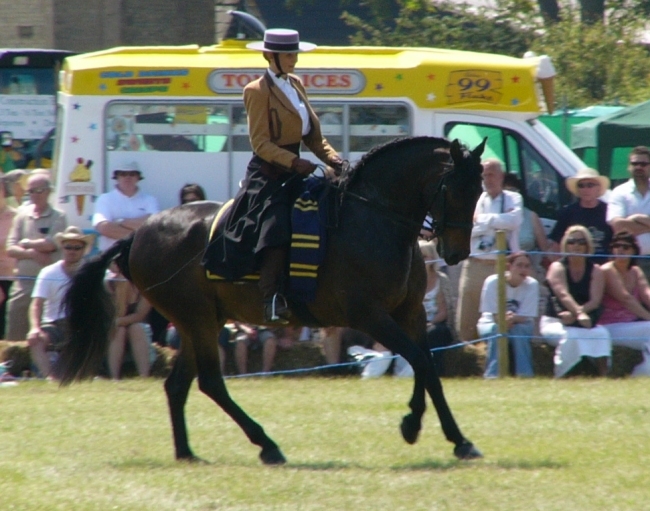 "I started going to Beverley's eight-years ago with my very young and green horse Bella with a lot of bad habits. With Beverley's patience, support and plenty of encouragement Bella and I enjoy competing at unaffiliated show jumping and cross country. 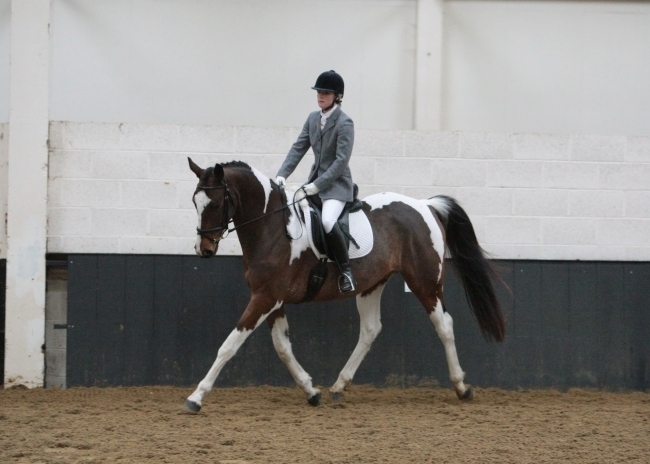 We have also managed a dressage test!! With our sights now on our first 3-day event Beverley is stuck with us for sometime yet. I have learnt alot from Beverley, but more than that, both Bella and myself look forward and enjoy our lessons." 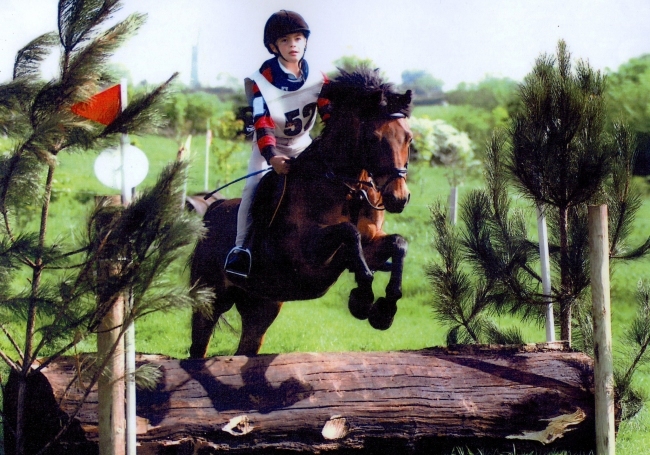 "Beverley Brightman helped me to become a rider instead of just a passenger. She taught me how to feel when a horse is going correctly and helped me to identify where improvement is needed. Beverley also encourages me to push myself outside of the show ring and supports me in diciplines where I felt less confident. With Beverley on the ground I feel confident and safe. I have absolute trust in her in understanding of both my and my horses abilities. Beverley always teaches me at a rate equal to my progression without letting me get stale. The one thing that keeps me coming back to Beverley is the way she explains and describes what she means when discussing the horses performance and exatically what I need to do to improve both myself and my horse. The way I feel when I get home and work on any advise I have been given and continue to progress as she makes everything so easy to understand. Her excitement when you get something right that has taken a lot of work is infectious and shows she truly cares!! Beverley's help is not just limited to riding; she also advises me on optimum feed, equipment timescales and general care." "I first had lessons with Beverley when I was about 8 years old. 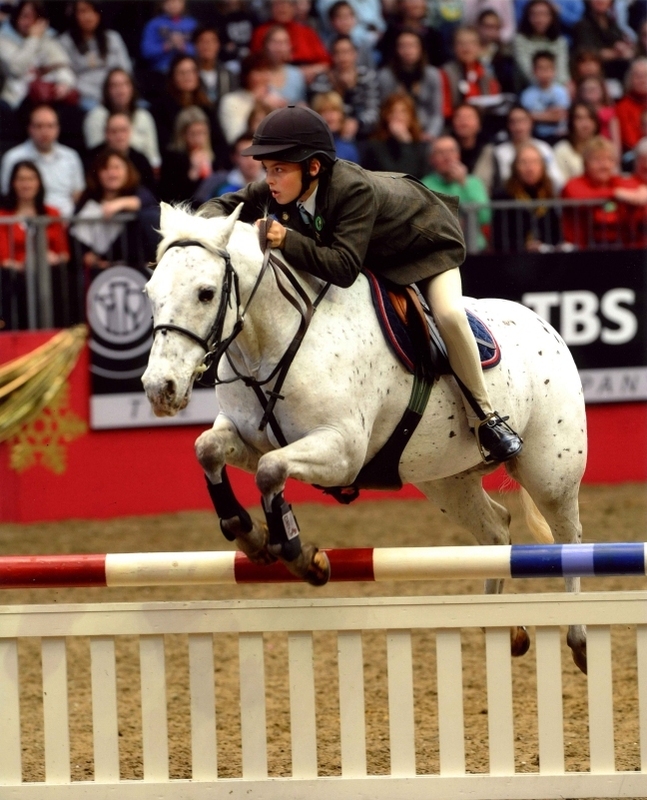 I am now 13 and have jumped in the Pony Club Mini Major Competition at Olympia (2007) as well as B.S.J.A. 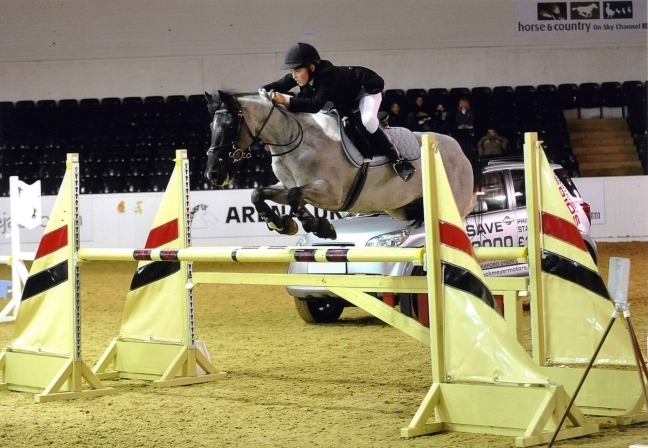 Junior Showjumping competitions up to 1.2m. 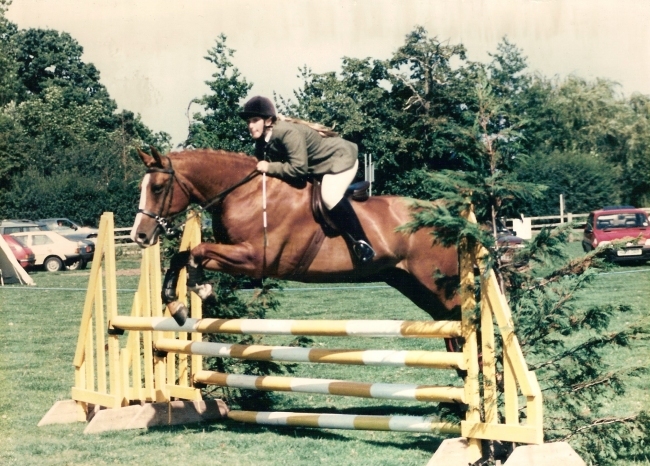 Beverley has taught me that the reward of success in the Showjumping ring comes from putting in the time and effort with my flatwork."